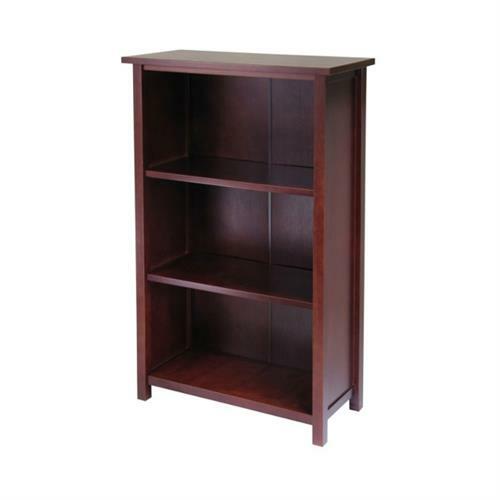 More on the Winsome Wood Milan Extra-Wide 3-Tier Shelf 94328 below. A beautiful, antique walnut finish. *This product is also available with inset, rattan baskets as product number 94313 and 94310. See "Related Products," below, to view additional products from the "Milan" collection.